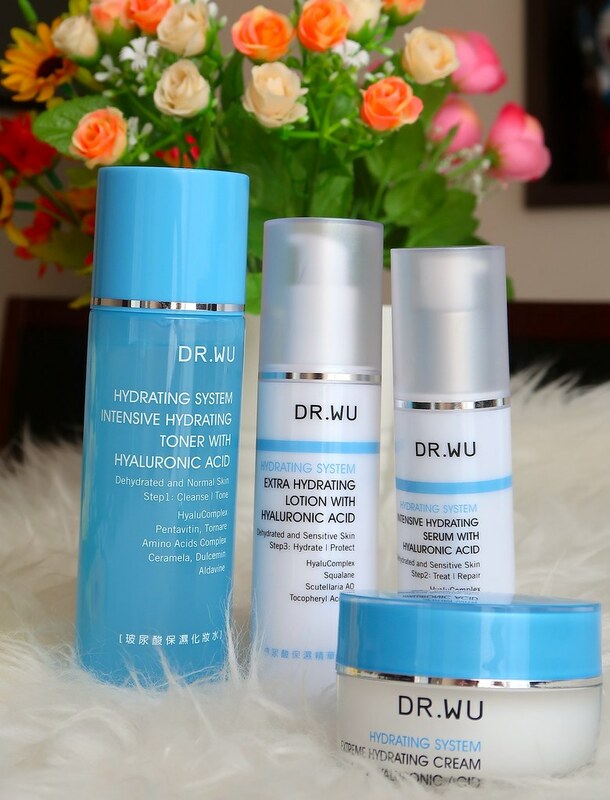 I’ve been using several different skincare products lately and today, I’ll be sharing some products from Dr. Wu Hydrating System Range! 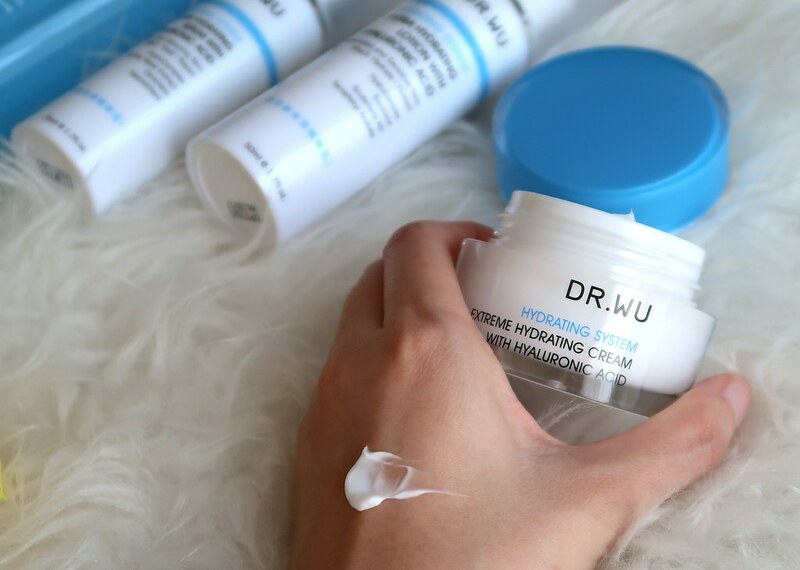 I have been enjoying Dr.Wu skincare because I feel that their products are very gentle and suitable for sensitive skin. *Note: I have sensitive combination skin type with blackheads on my nose area. It feels refreshing and gentle on the skin. 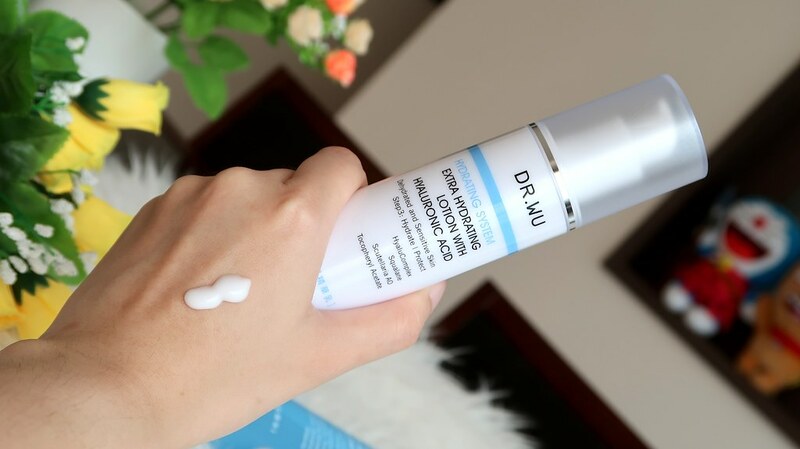 It feels very light-weight and absorbs into skin quickly. 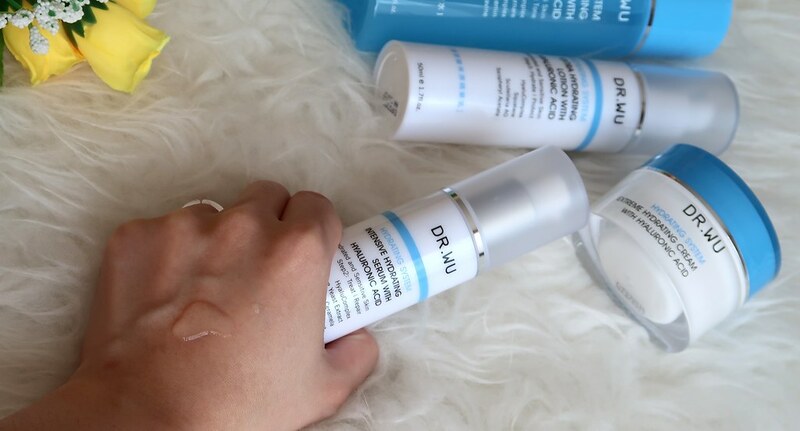 Likewise, this serum is very light-weight in texture and absorbs into the skin quickly. I enjoy using this in the day time especially if I’m not wearing makeup. It doesn’t make my skin oily – which is good because it means my skin is hydrated. This is a light weight lotion that I feel most suitable for my skin during the day time. 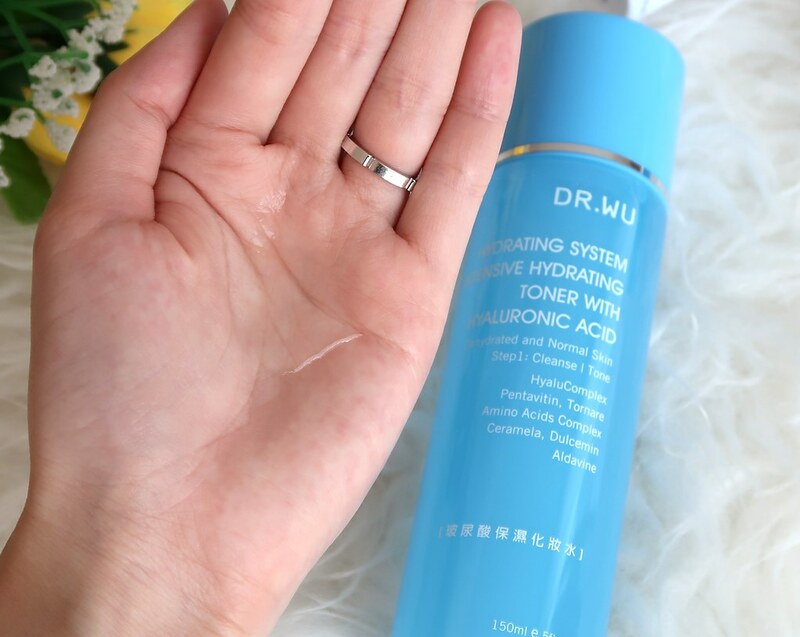 It keeps my skin hydrated and doesn’t create excess sebum. Personally, I prefer gel-based moisturizer because it absorbs better into my skin. But this cream isn’t that thick and I still enjoy using this after I wash off my makeup. I can feel that it re-hydrates my skin. 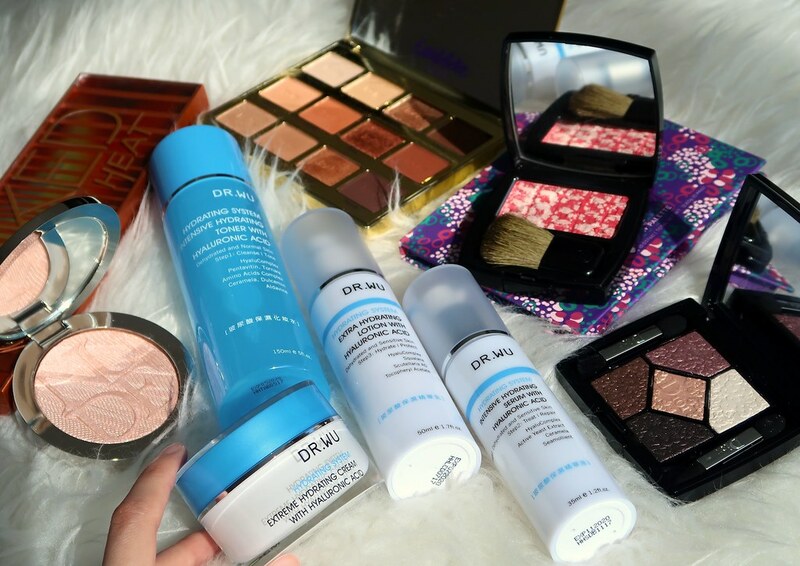 All of the mentioned products do not clog my pores. I prefer using these in the day time because they are light-weight on the skin. For me, it isn’t hydrating enough for night time but if you have very oily skin, you may use the cream for night, while lotion in the day.